Did you know that your eyes serve as a window to your overall health? 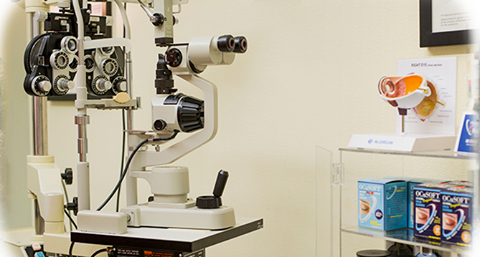 Not only are comprehensive vision exams important to catch the onset of any eye problems, but they can also detect medical problems, like diabetes and high blood pressure, that have gone unnoticed by your doctor. Schedule your comprehensive exam today by calling or visiting us online.